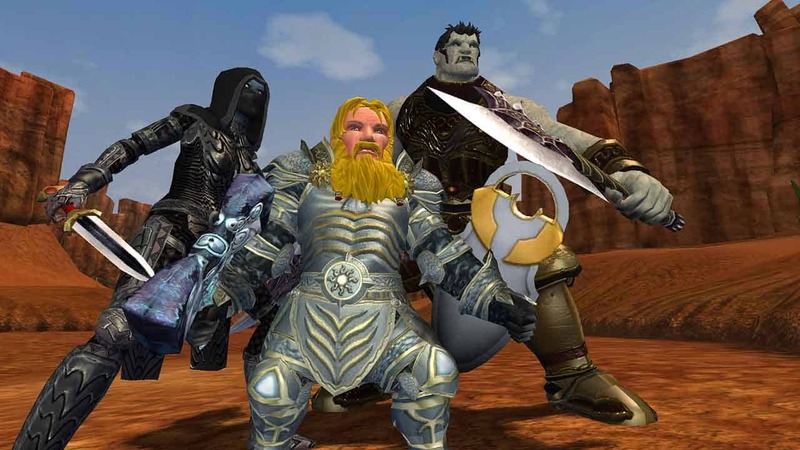 This Tuesday, June 28th, will mark an interesting new saga in the impressive annals of EverQuest II as developers Daybreak Games recently announced the upcoming release of a brand new server with an exciting twist on the regular server restrictions. This Tuesday will see the release of a brand new server titled, Isle of Refuge. The new server will act as a brand new server rule-set with Free Trade Server rules that allows for nearly every item in the game to be traded and exchanged with players. A few restrictions on trade with still remain, such as not being able to trade Heirloom items, but the vast majority of items will be available to trade. Players will be creating a brand new community on the Free Trade Server, as such the team announced that they will not be allowed to transfer characters on or off the island, from or to other servers with different sets of rules. The team also announced the release of another server coming next month, The Race to Trakanon. This limited-time server will task players with the challenging objective of d3estroying the final event boss before anyone else. Special rewards and items will be available depending on time achieved.